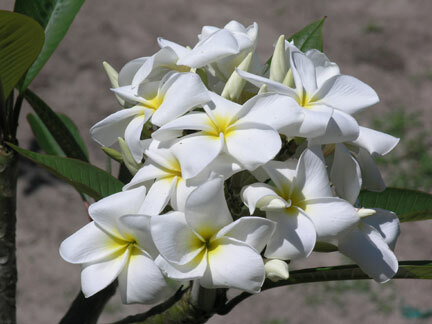 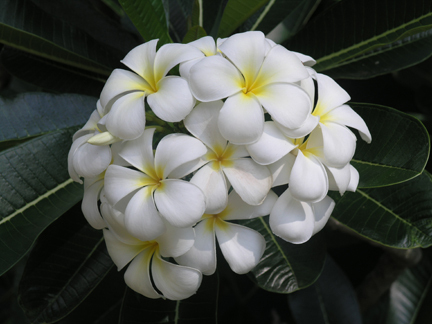 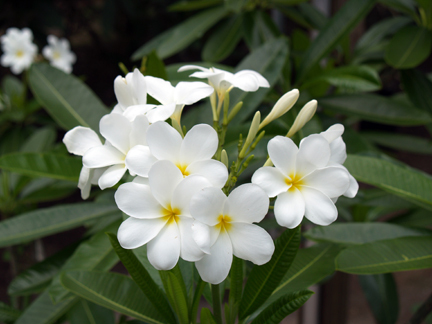 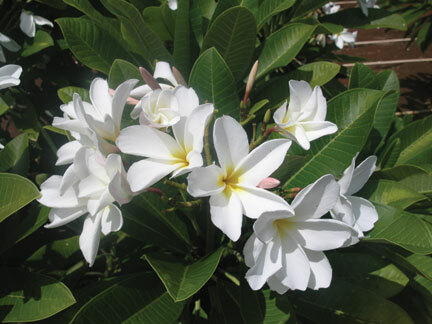 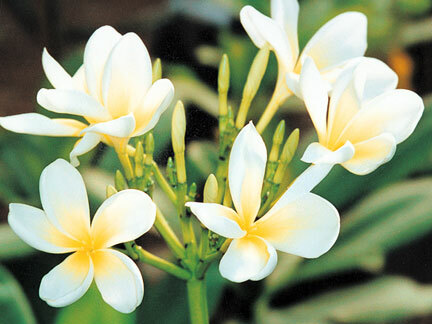 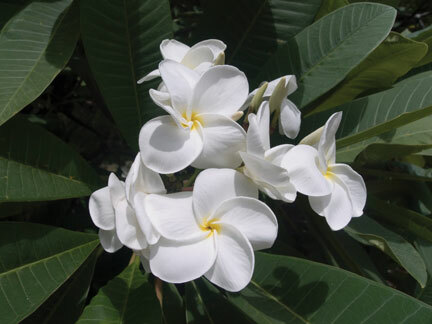 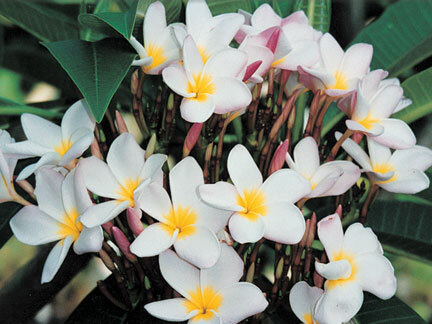 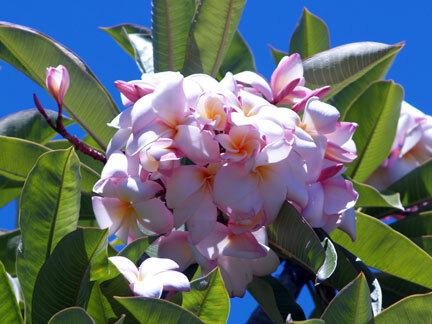 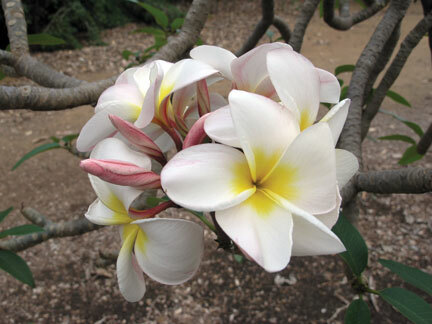 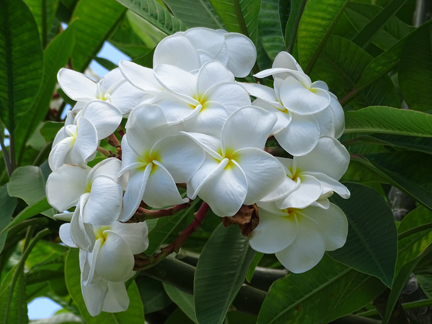 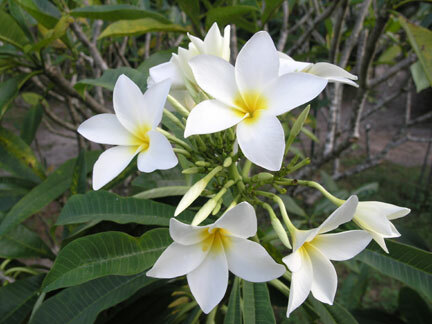 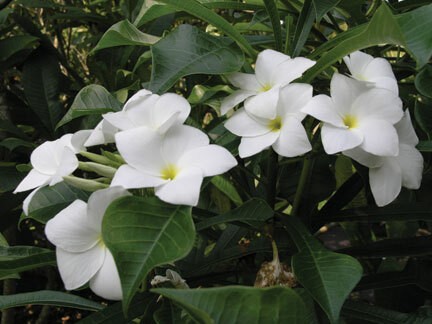 This section includes plumeria with white as the dominant color. 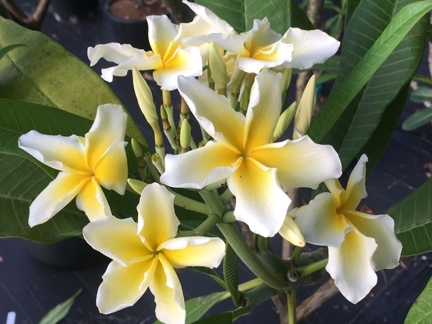 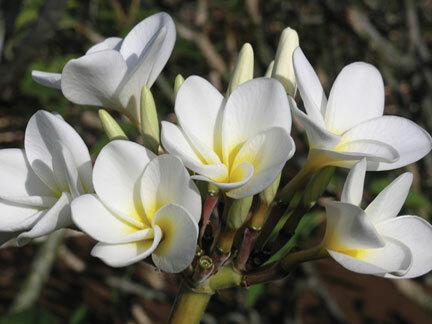 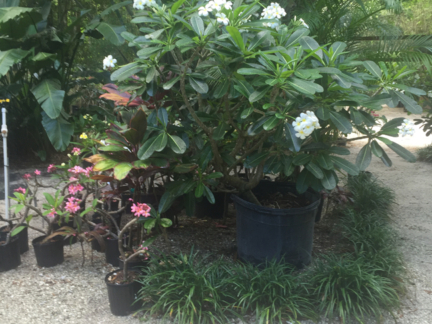 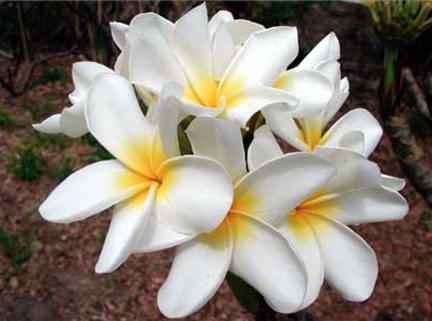 All white plumeria will have at least a yellow throat. 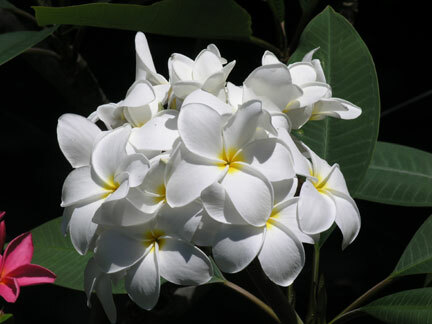 There may be other colors present but with white being dominant.